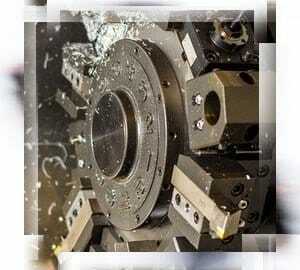 Machine tools are used in a wide range of industries, safety being important in all of them. 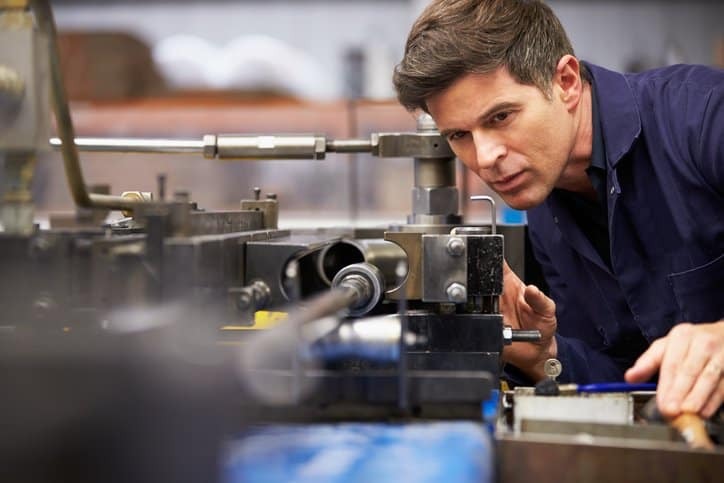 Throughout their life-cycle, from their initial design steps to their operation and ongoing maintenance, safety plays a vital role, and has is the focus of the ANSI B11 Machine Tools Safety series of standards. With each standard focusing on a separate kind of machine tool to allow a narrow focus, these standards delve deep into the specifics of each. Currently developed by B11 Standards, an ANSI-accredited standards developing organization founded in 2010, they have taken up the responsibility for maintaining this vital series of standards that have been published and revised for close to a full century. Representing different stakeholder groups, B11 works to promote safety as an integral part of design and use of machine tools of all sorts. Starting from ANSI B11.0, which addresses general requirements and risk assessment, the overall scope of the series is laid out. ANSI B11.1 through B11.24 each address and describe a specific type of machine and specifically lay out what cases the standards are applicable in and where the limits of applicability are. The ANSI B11 series also includes 7 technical reports to provide further information for machine tool development and integration, covering risk assessment, selection of programmable electronic systems (PES/PLC), sound level measurements, safety control systems, and designing for safety and lean manufacturing. Sold individually or together as a package to offer both convenience and savings, ANSI is offering the ANSI B11 Machine Tools Safety Package at a discount on the ANSI webstore.